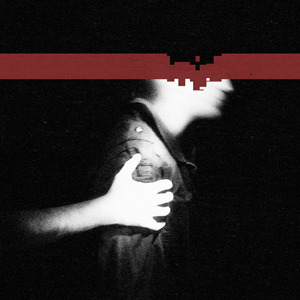 The Slip is the seventh studio album by American industrial rock act Nine Inch Nails, released on July 22, 2008. It was the fourth consecutive Nine Inch Nails release to be produced by frontman Trent Reznor with collaborators Atticus Ross and Alan Moulder. The album was released for free under a Creative Commons (BY-NC-SA) license, with the message from Reznor, "this one's on me." The Slip was initially released digitally via the Nine Inch Nails official website without any prior advertisement or promotion. A limited-edition, physical version followed two months later, though this iteration of the album was not free. The Slip was originally intended to be an EP, but eventually grew to be a full-length album. It was recorded, performed, and released in three weeks; Reznor released the album's only single, "Discipline", to radio stations himself, less than 24 hours after it was mastered by Moulder. Critical reception of the album has been generally favorable, and its unorthodox method of release attracted significant media attention. The album peaked at number 13 on the Billboard 200.